Prepare with a twist of pink grapefruit peel and 2 blueberries. 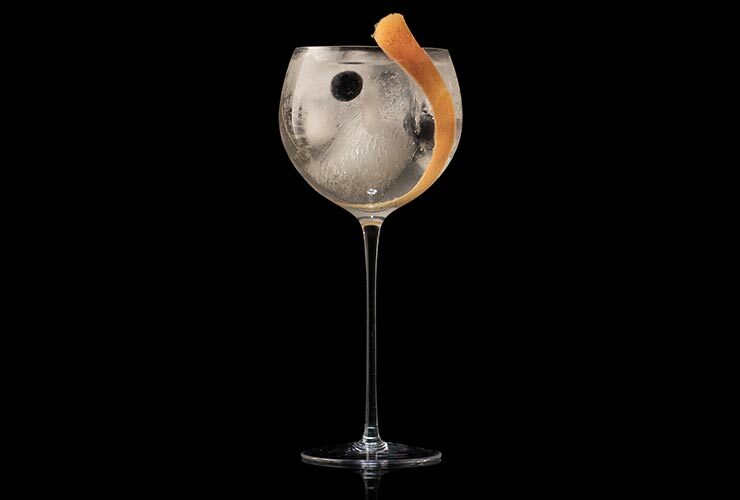 Add extra large ice cubes and chilled premium tonic. 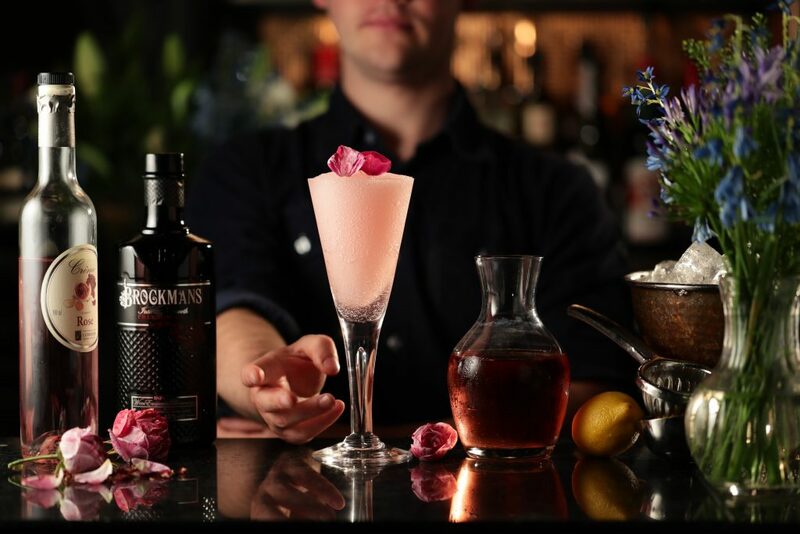 The sharp acidity of grapefruit and floral notes of blueberry combine beautifully with the unique botanicals in Brockmans Gin. For a complex, yet refreshingly smooth taste.